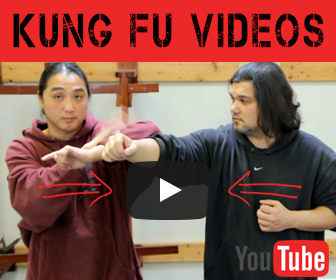 You are here: Home / Kung Fu Training / Chi Sao Vs Sparring | Which One Is Better For Fighting? 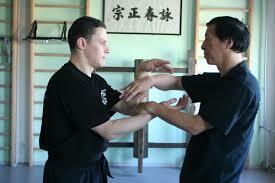 With my Sifu my Chi Sao training is very structured. 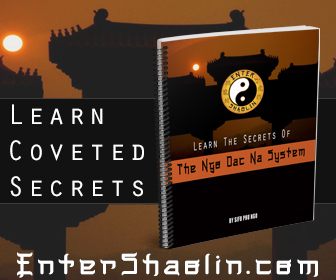 However, in the street training with other Wing Chun practitioners it can sometimes be the closest thing to fighting that you can experience without fighting. Both types of training can teach you how to deal with adrenaline. Both types of training can help your health. Both types of training can teach you how to deal with a violent situation. So if this is true then why is there such a huge debate over these 2 training exercises? As far as I can tell, people that spar say that in Chi Sao you aren’t dealing with live energy. In other words you aren’t training in a situation that mimics a real fight. With that said, Sparring is teaching you how to deal with a tournament. This isn’t a bad thing at all but there is a fear factor that isn’t involved with sparring. Because while you are sparring you know that you are just training and you are more than likely wearing protective gear so that you don’t get really hurt. Knowing the rules in sparring also allows you to know what they can and cannot do. 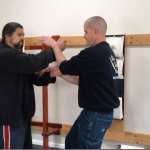 Old School Wing Chun practitioners train their Chi Sao almost at full speed and power with no protective gear. The reason for this is because the emphasize is to develop control under pressure. 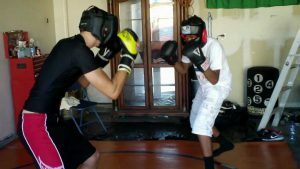 Sparring can teach you how to deal with different fighting ranges while Chi Sao teaches you what to do once the distance in a fight is closed. To be honest one isn’t better than the other they are just different tools preparing you for different situations.